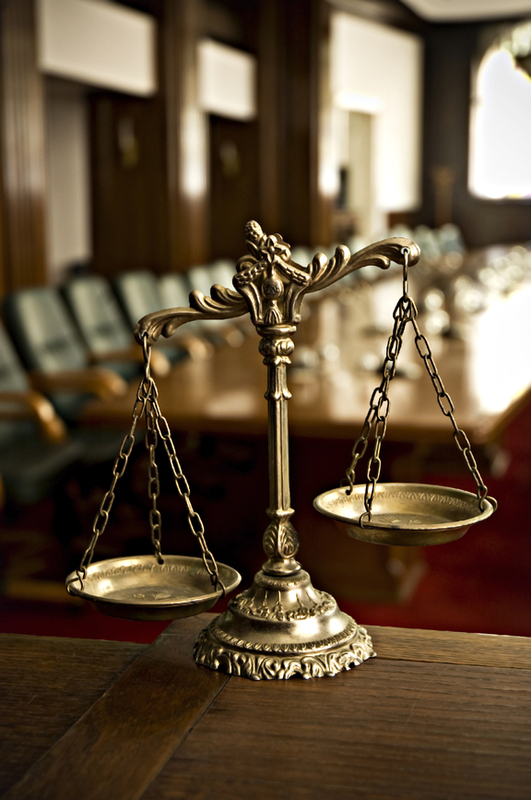 > Blogs > DUI > DUI Defense > Can I Plead Down My Colorado DUI Charges? Can I Plead Down My Colorado DUI Charges? Whether the accused person has prior DUI convictions – The opportunity to plead down Colorado DUI charges may be available for those who are facing DUI charges for the first time ever. If, however, a motorist is accused of impaired driving for a second (or subsequent) time – even if the prior case was not adjudicated in Colorado, there may be little (to no) chance of pleading the DUI charges down to lesser charges. The BAC at the time of the arrest – Another critical factor to consider when it comes to pleading down DUI charges is what the alleged blood alcohol content (BAC) of the accused driver was when (s)he was arrested. Specifically, the BAC will usually have to be just under, at or minimally over 0.08 (i.e., the legal limit) for prosecutors to consider the possibility of plea deals involving lesser charges. Whether the incident involved a collision, injuries or a death – Aggravating factors like a crash, property damage, injuries or deaths related to the alleged DUI will typically preclude the possibility of lesser charges. In other words, the incident generally has to have involved no aggravating factors in order for these types of plea deals to be an option for the accused. Wet reckless charges – When it’s possible to plead Colorado DUI charges down to wet reckless charges, two of the main advantages that can be realized include lesser penalties (e.g., no jail time, less expensive fines, etc.) and no criminal record of a DUI (which can impact auto insurance rates, job opportunities, etc.). Terms of DUI plea deals – In some cases, prosecutors may offer wet reckless plea deals to motorists accused of DUIs with the caveat that these people complete ALL of the terms of the deal, which may include paying all court fines, completing community service and attending alcohol treatment or education courses (just to name a few potential terms). If, however, the accused person fails to satisfy any of these terms, (s)he will be violating the terms of the deal, and that could cause him or her to face jail time or other possible penalties. Subsequent DUIs (following a successful DUI plea deal) – After successfully pleading down a DUI case to wet reckless charges, it’s crucial for motorists to understand that, if they are ever accused of impaired driving in Colorado in the future, the prior case will be counted as a first time DUI. In other words, a subsequent DUI arrest (following a plea deal to resolve a prior DUI case) will NOT count as a first-time DUI; instead, it would generally be seen as a second DUI, which can invoke harsher penalties in the event of conviction. If you have been charged with a misdemeanor or felony DUI offense in Colorado, you can turn to the Denver DUI lawyer at Griffin Law Firm for experienced help and the best possible defense.